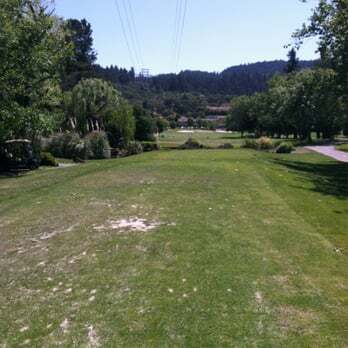 Oakmont Golf Club, West Course, Santa Rosa, California - Golf course information and reviews. 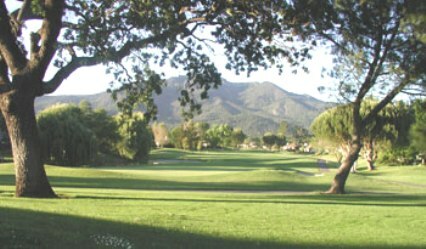 7/10 - Course is in excellent condition, very close to private course condition for a public course. Greens are top notch. Sad was horrible, more water and mud than sand. Only downside. 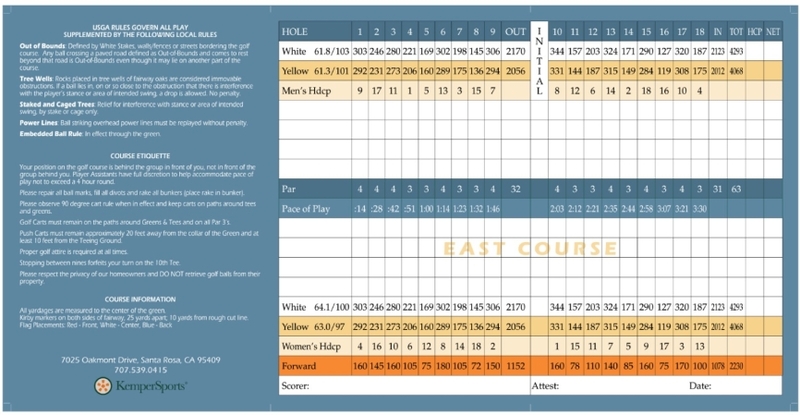 Add a course review for Oakmont Golf Club, West Course. Edit/Delete course review for Oakmont Golf Club, West Course.